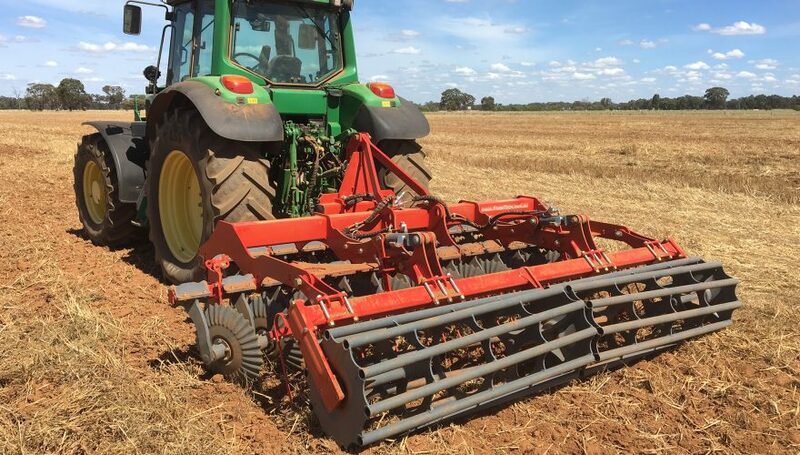 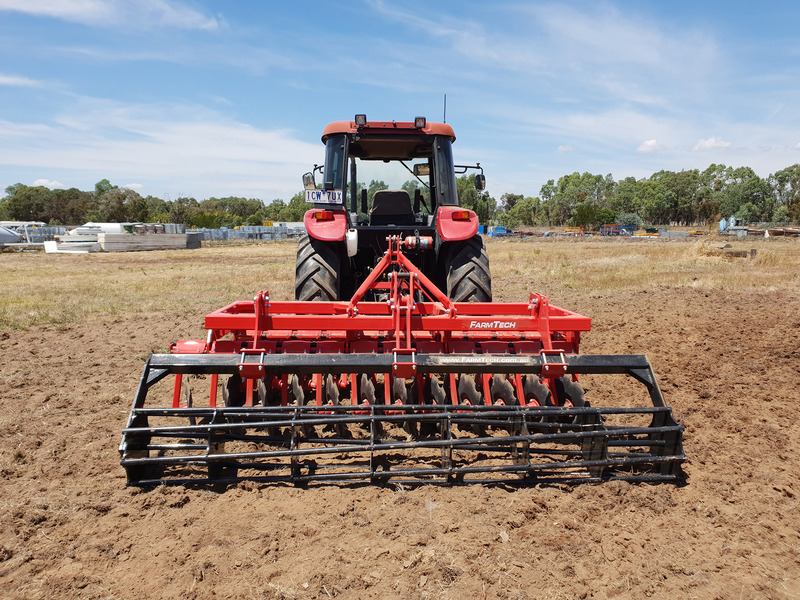 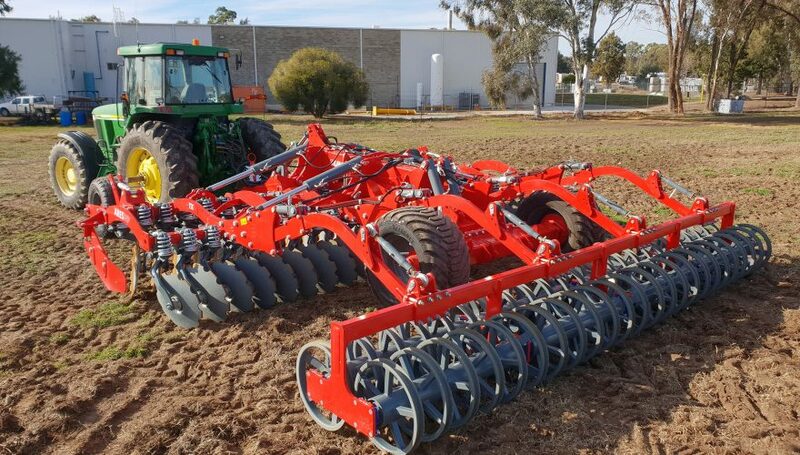 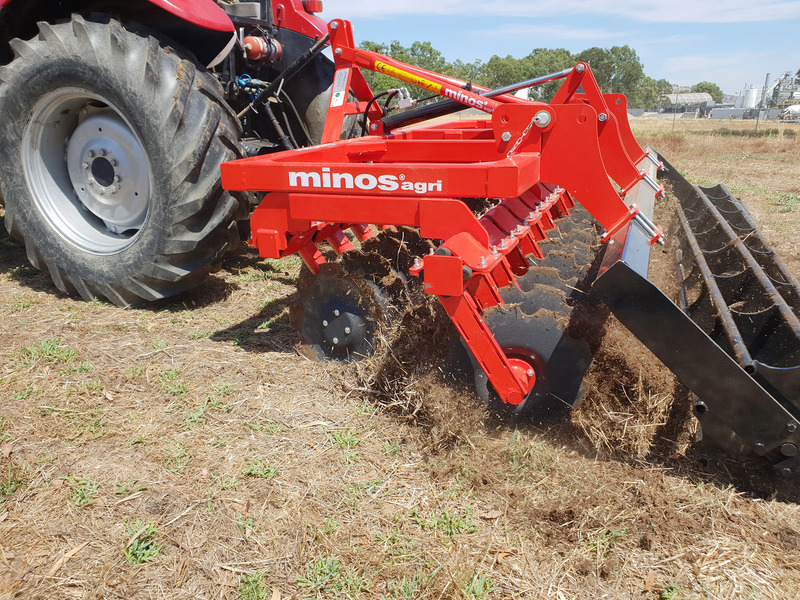 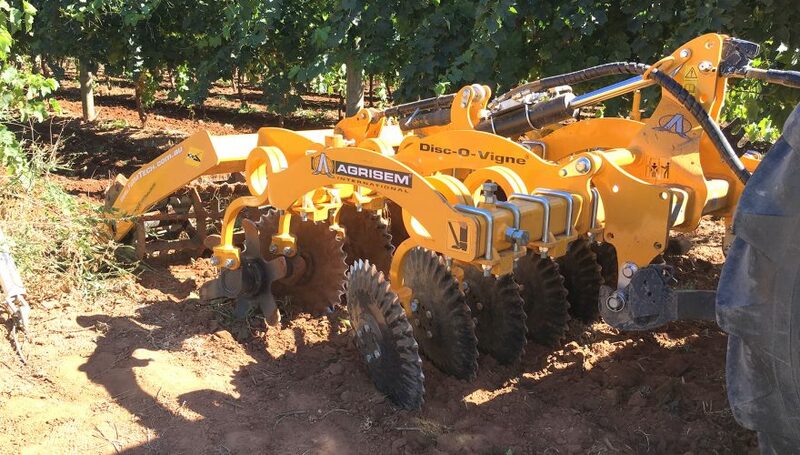 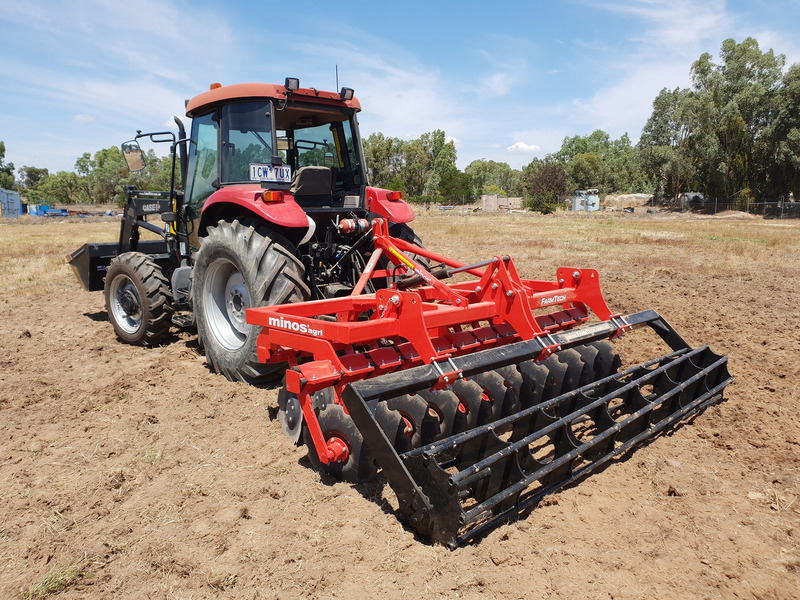 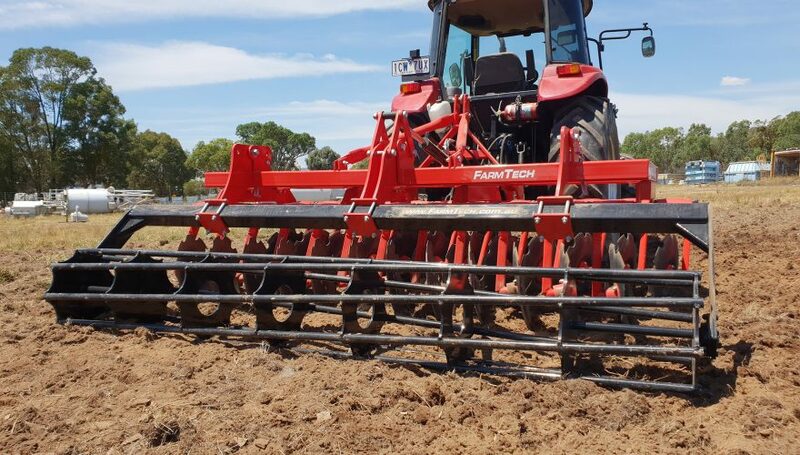 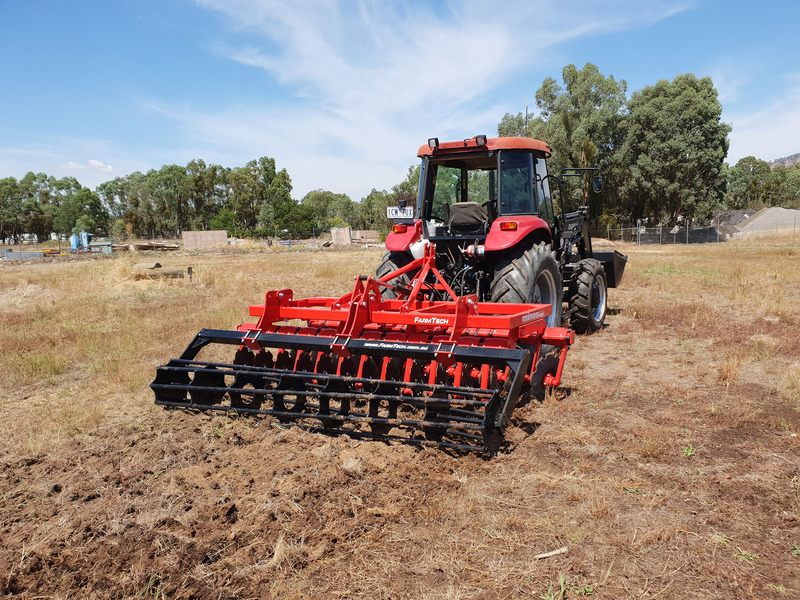 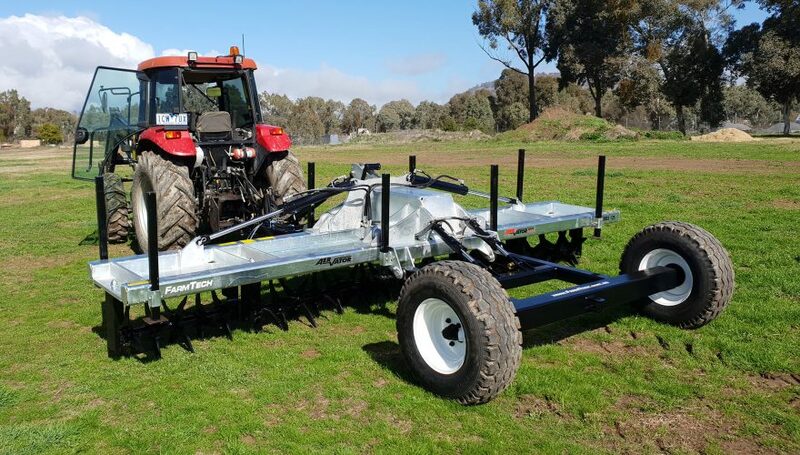 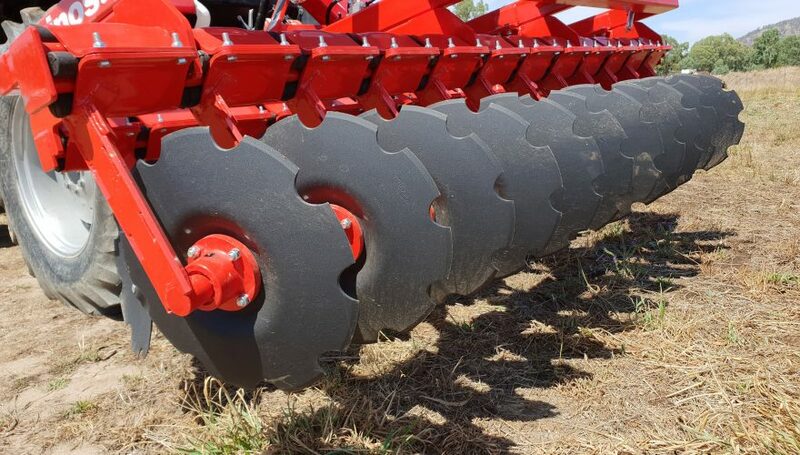 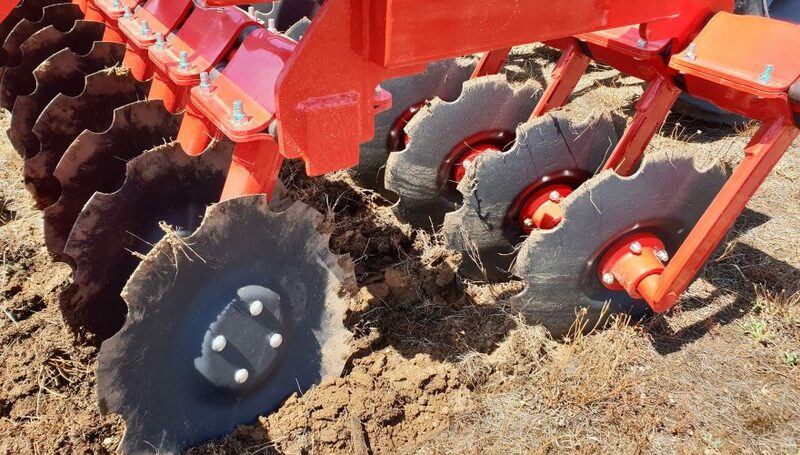 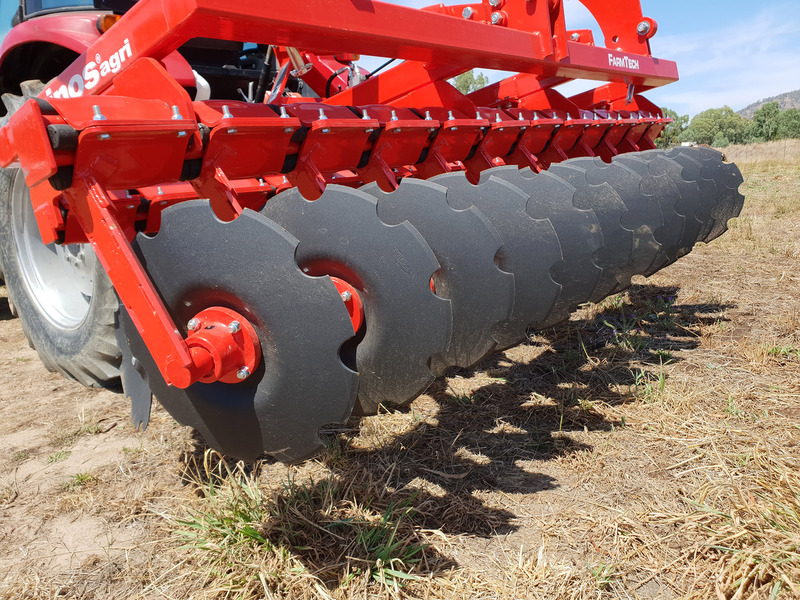 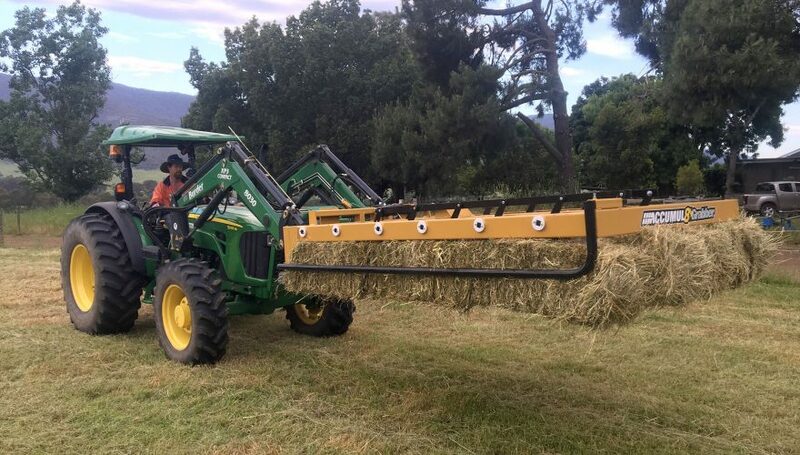 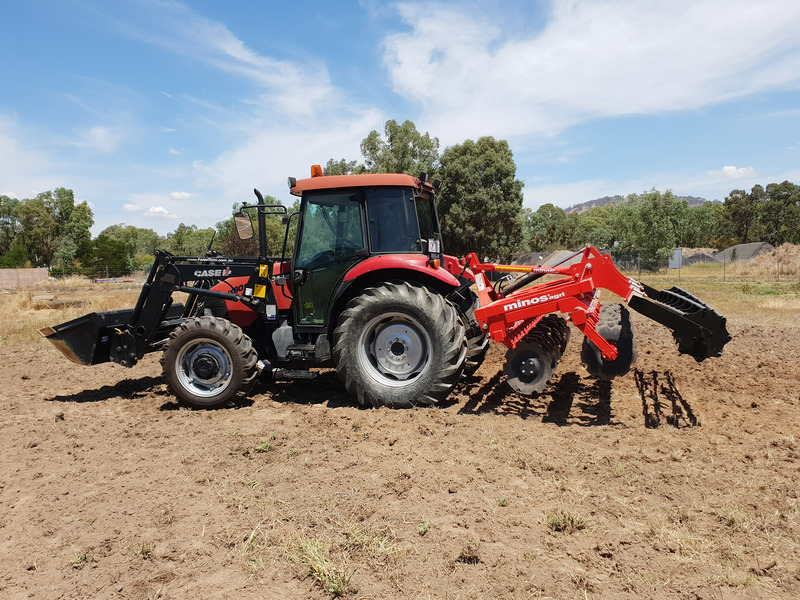 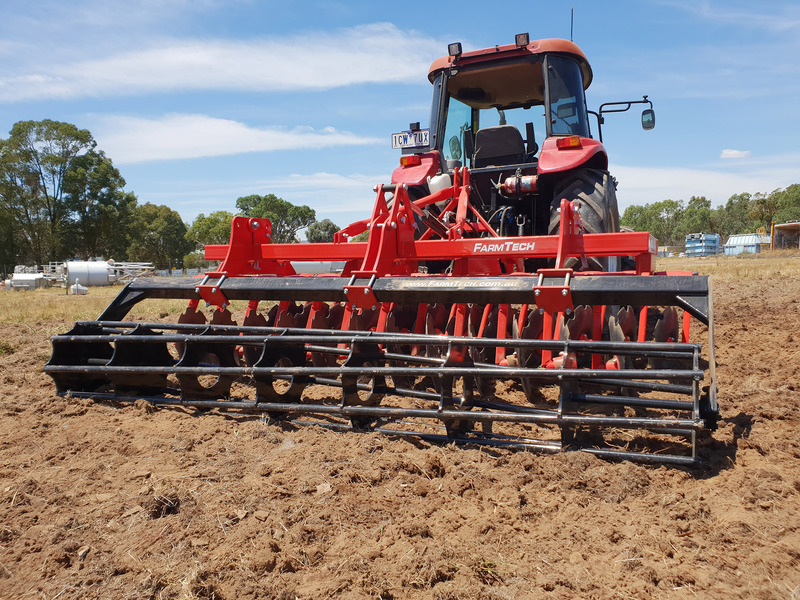 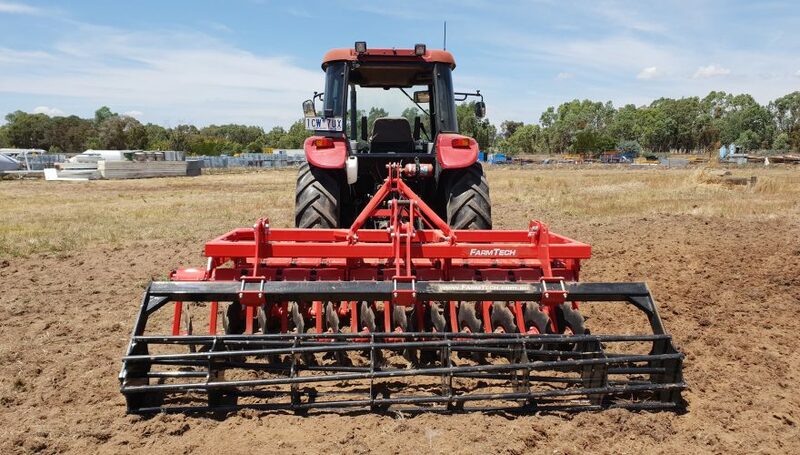 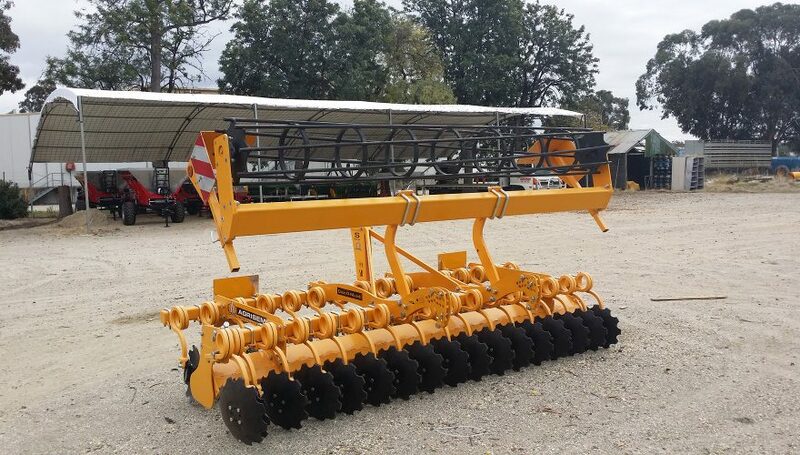 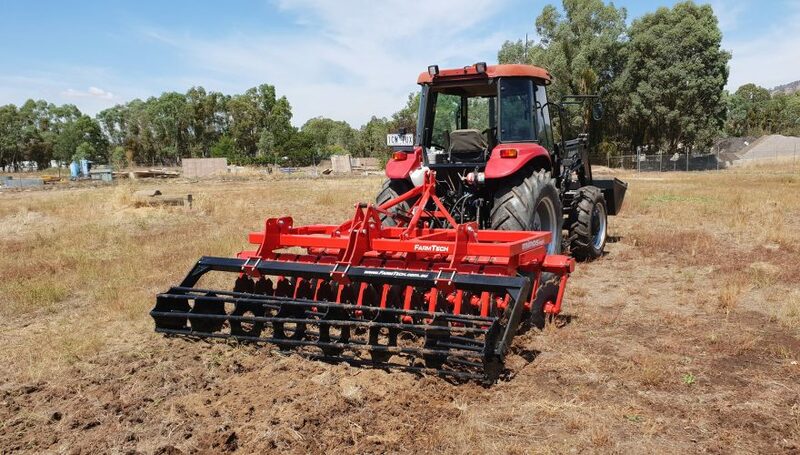 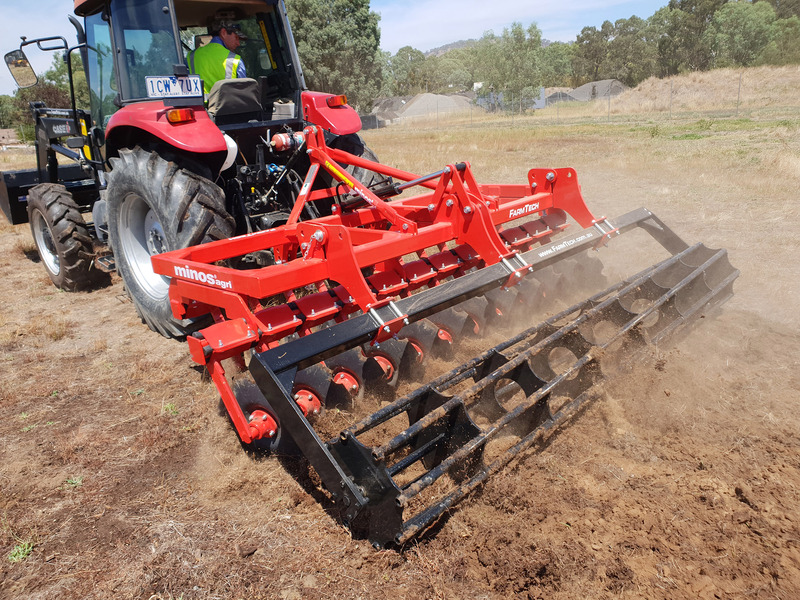 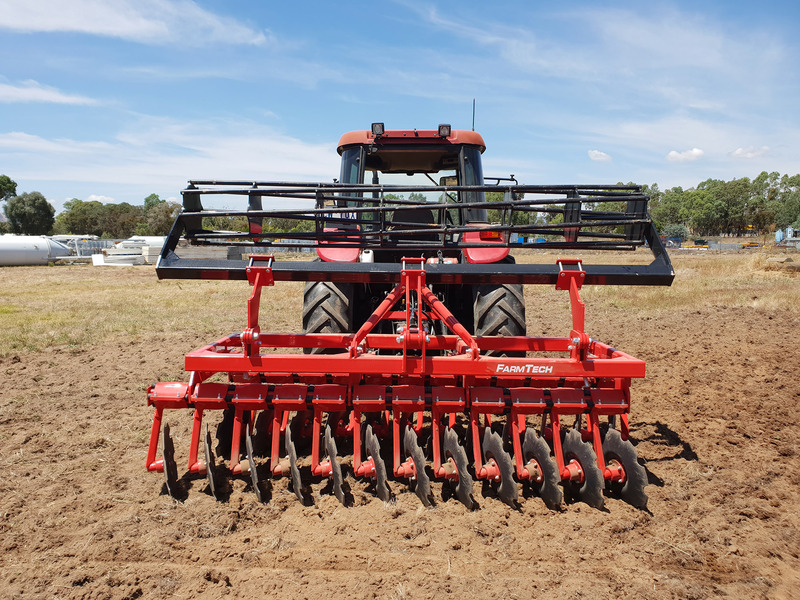 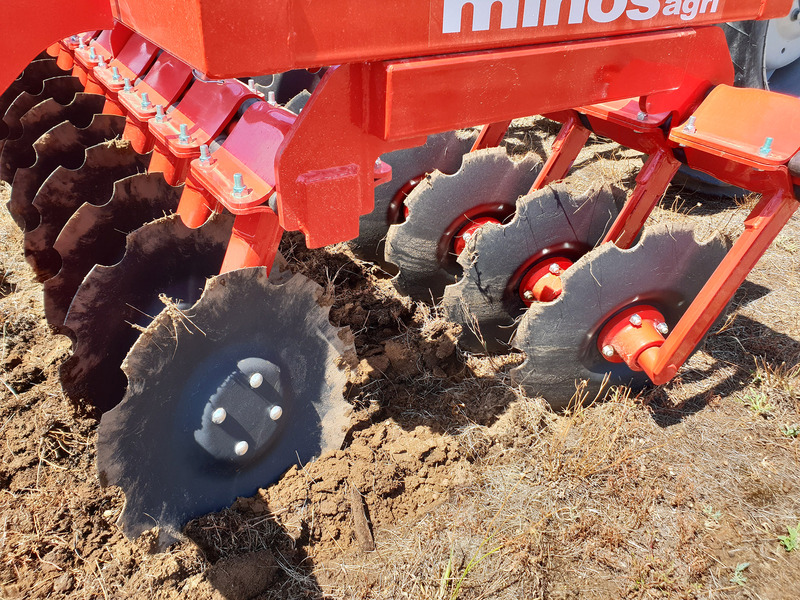 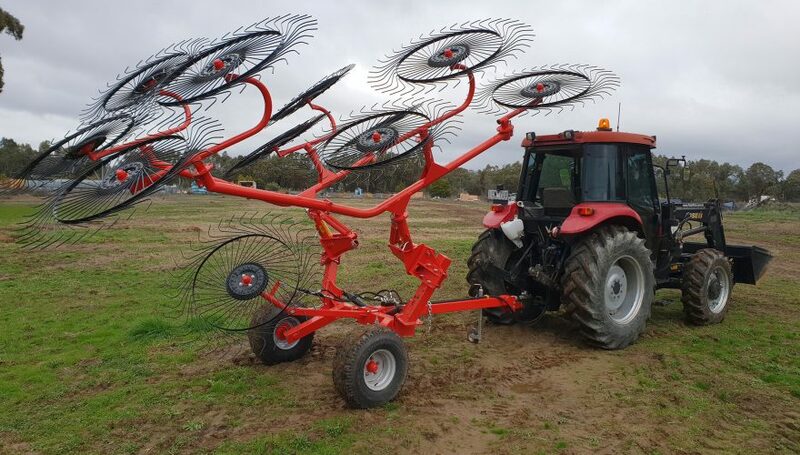 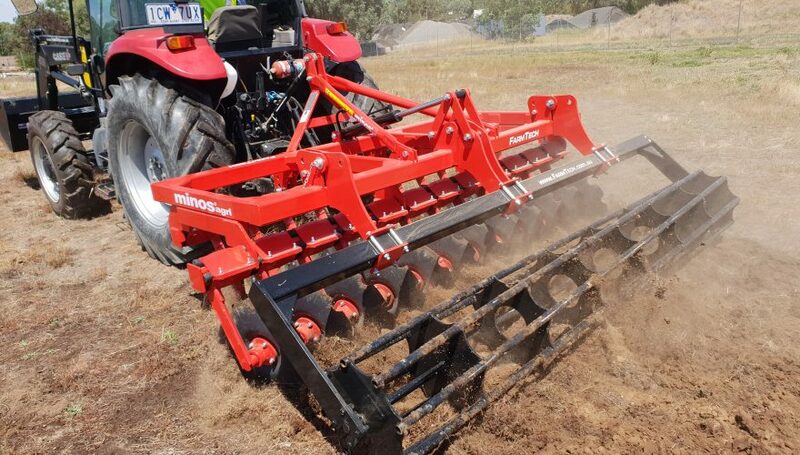 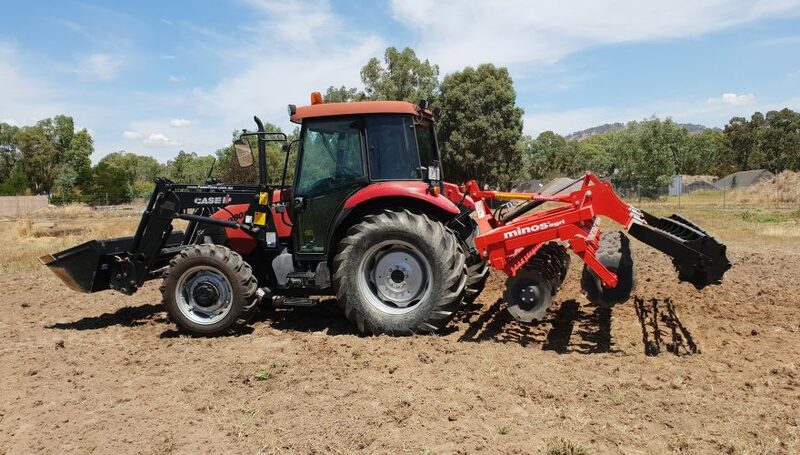 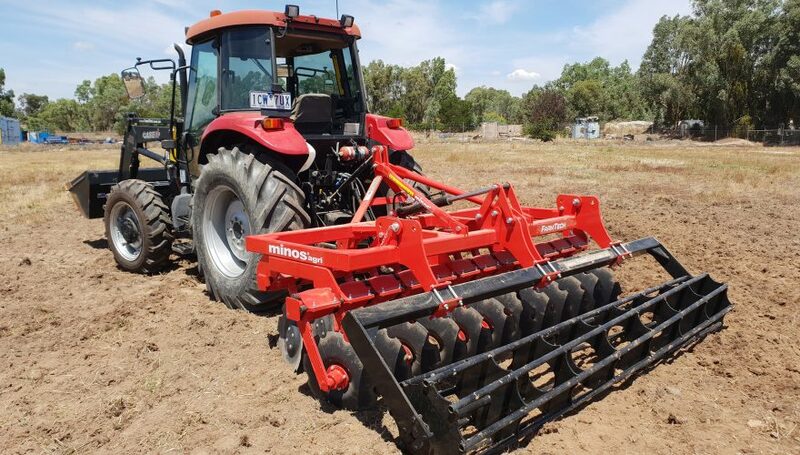 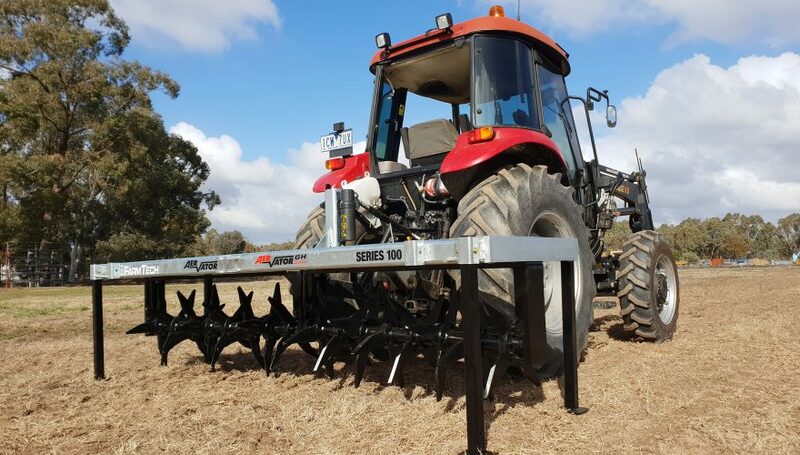 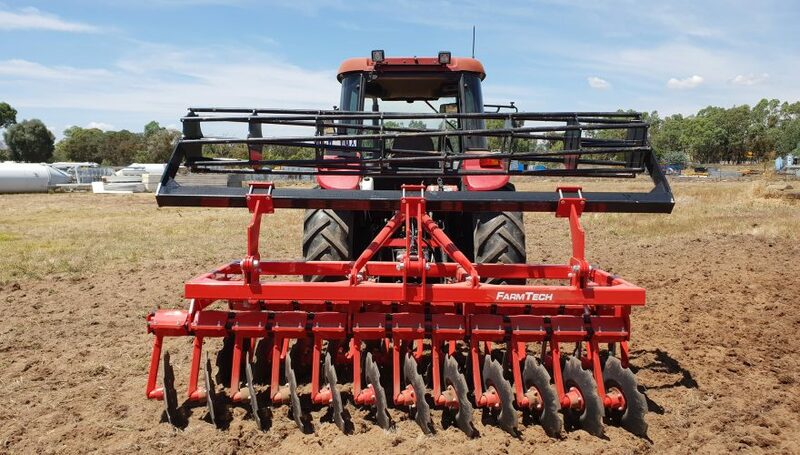 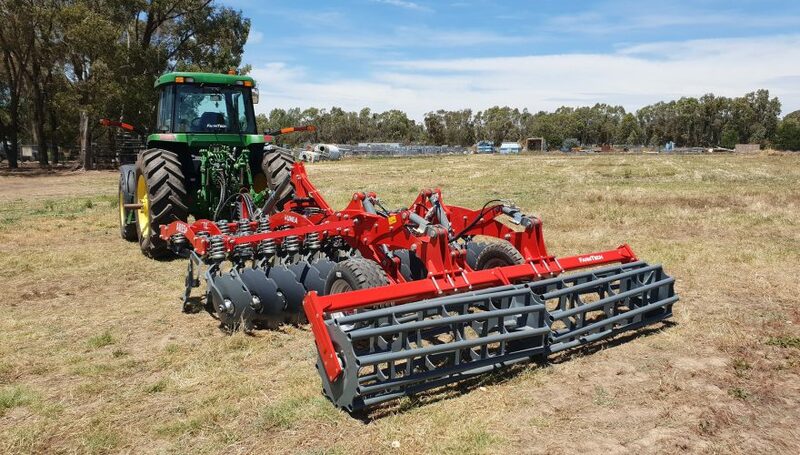 The Minos Agri DTM Multidisc tiller and rotary harrow combination does not spoil the levelling of the soil because each disc works independently in working conditions. 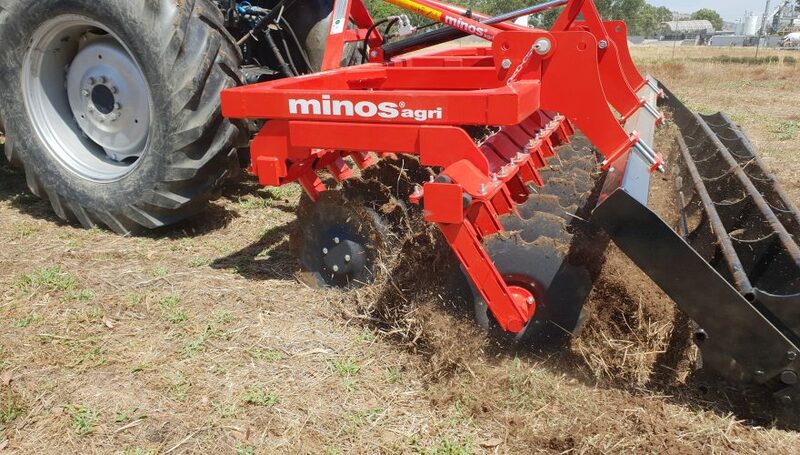 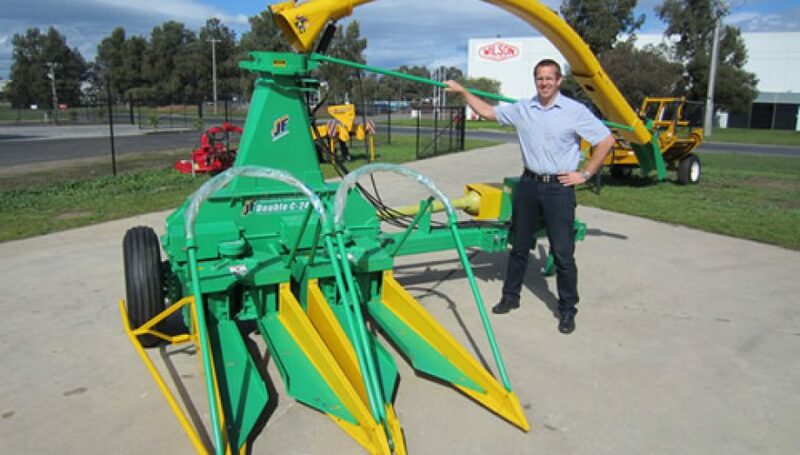 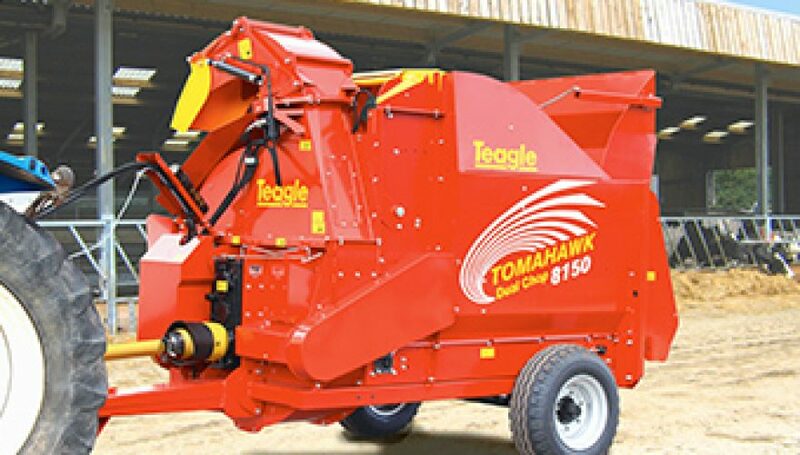 Shreds the soil more effectively than the disc harrow. 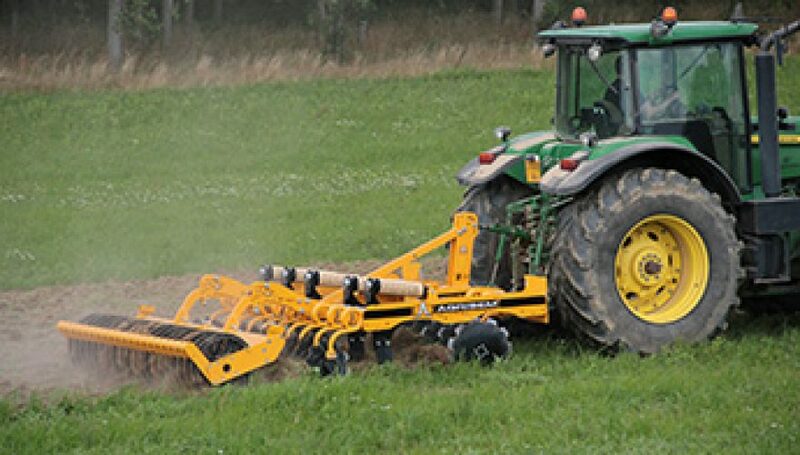 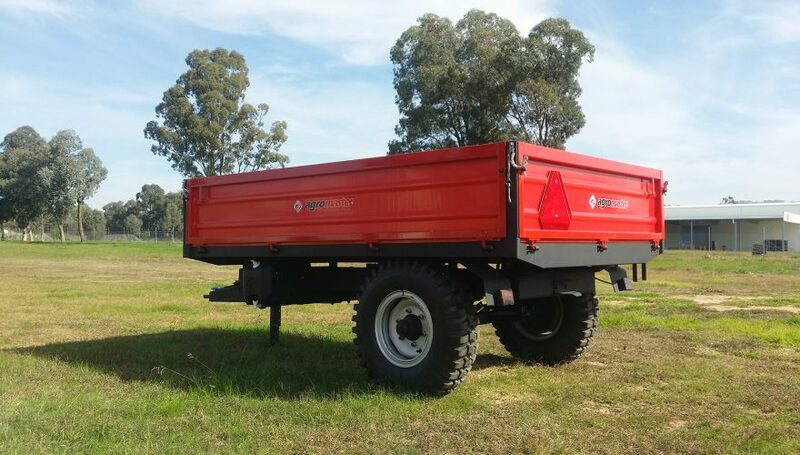 Working speed is generally 10-12km/h and roll adjustment can be made with a hydraulic piston. 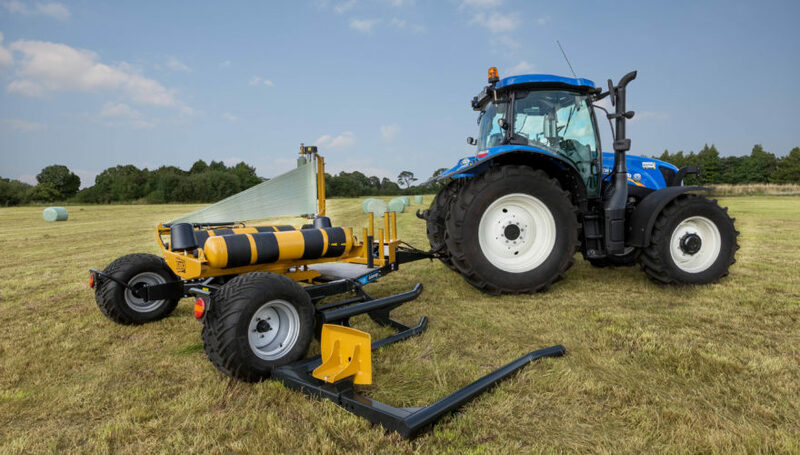 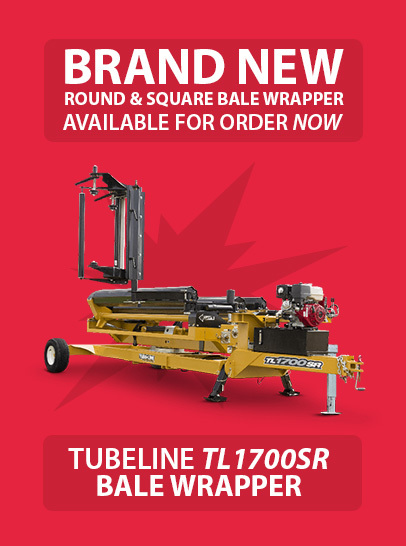 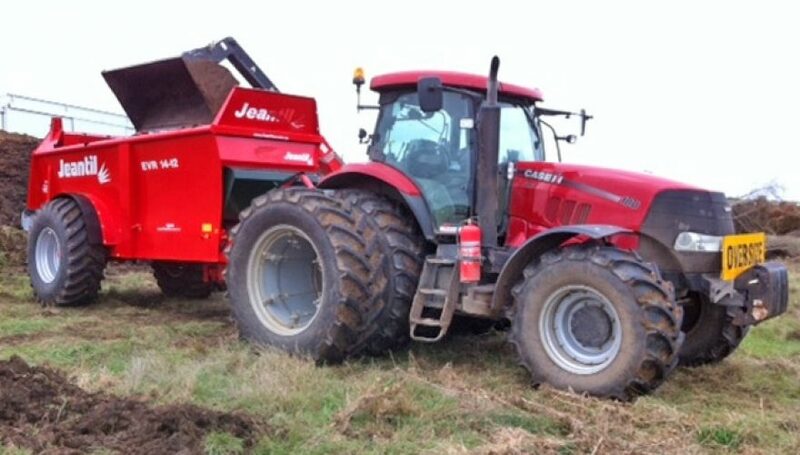 Carrying roller weight is also taken on the equipment to minimise the load applied to the arms of the tractor.